As we all know, this Monday will be Memorial Day. Many throughout the country have plans set or at least something in the making via plans — whether it is a parade, picnic, family gathering, or time spent doing nothing. Perhaps, maybe you are scheduled to work because you are a nurse or aid — whatever the case may be we all know that it is Memorial Day and the weekend is upon us. I am reminded once again of our great country. Oh, I know we can easily find fault in it somewhere or in someone, but before we get sidetracked, let’s not — for we do indeed have much to be thankful for! Like our freedom! Before I even continue any further, I would like to thank all of you who have either served our great USA in the past or today are actively serving. Though we may not personally know one another — in our home, your sacrifice (your families sacrifice) is not forgotten. We rejoice in our God-given freedom and know that freedom is NOT free, nor will it ever be. We thank YOU! I think of those who gave their lives, WE REMEMBER; for you have not given in vain. Though your families grieve the most [which we grieve with them], in our home, we choose to remember and not forget we are free — our lives would be far different if it weren’t for brave men and women who didn’t serve this great country we call America! Thank you! There is one other person I’d liked to thank…my Navy man. I am proud of my husband and his service to our country. He stands strong as a reminder. He is a truly a man of God. [super-incredibly-thankful for him!] Thank you! 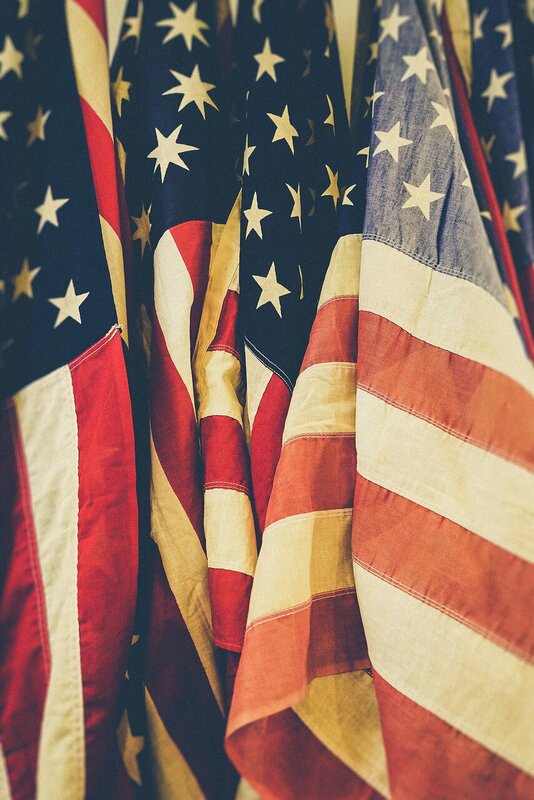 1) Thank the Lord for your freedom. Seriously, you could be living in another country where let’s just say, things could be MUCH different! You are blessed! 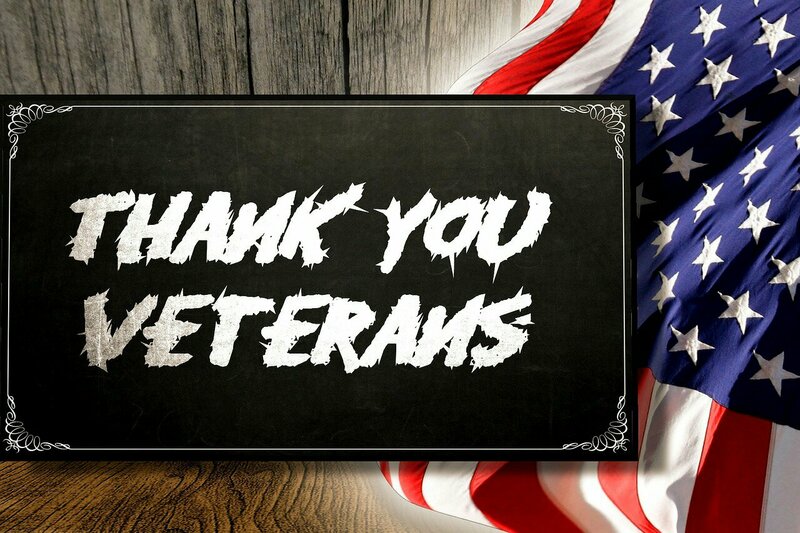 Whether it is at a parade, in a checkout line or at a gas station or your neighbor — thank a vet! Maybe invite one to your picnic! 3) Take time to pray for our country. America needs to keep God first. Have a safe, memory-thankful-filled Memorial Day. very well put. Thank you for thinking of the Veterans.